Deluxe Equine Slipper | DES. 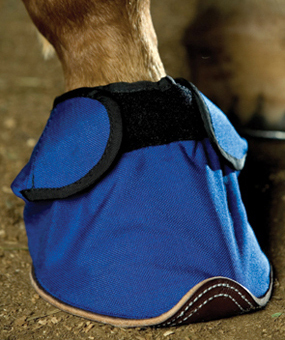 The Deluxe Equine Slipper is a revolutionary advancement for the equine industry. It was developed to aid in medicating, treating and protecting the equine hoof.